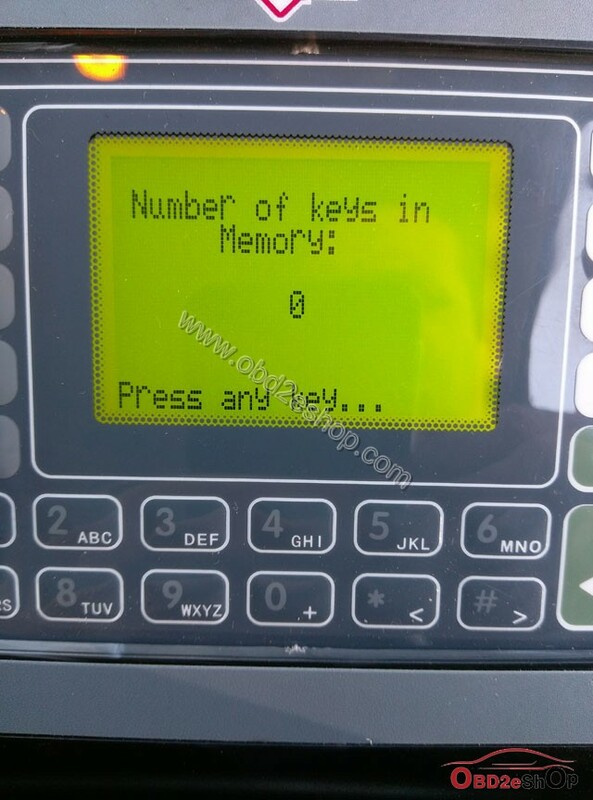 How to fix Jeep Cherokee Immo program key with SBB V46.02 key programmer no keys are programmed. The car was sent to an engine builder for head work and now has a non start problem. The car will not crank or start and the immo lamp is on and not flashing when the key is on. I have tried using SBB to reprogram the old key and also a new id46 chip both attempts have failed and SBB says no keys are programmed. i have checked power and ground pins on the skreem and pcm and both are ok. 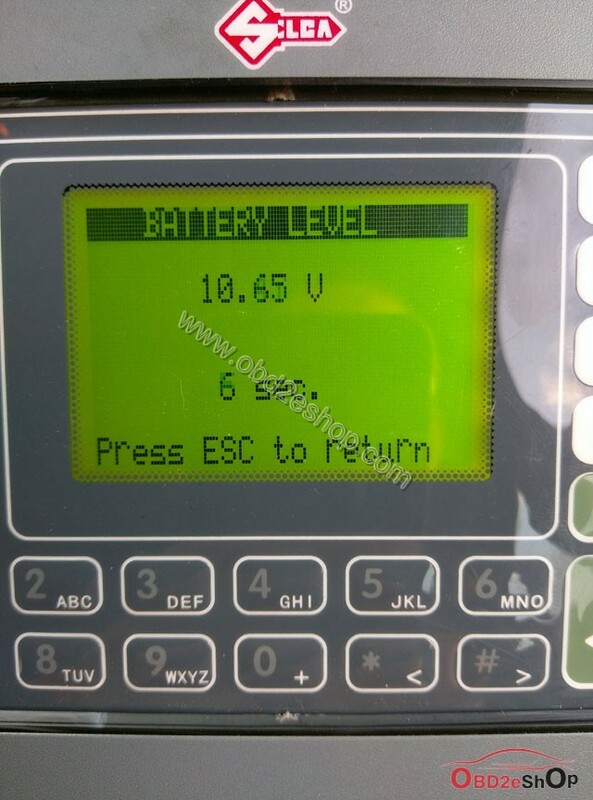 I note that SBB shows only 10.65v when connected to the dlc , battery voltage is 12.5v. Replaced ECU and skim module and problem resolved. 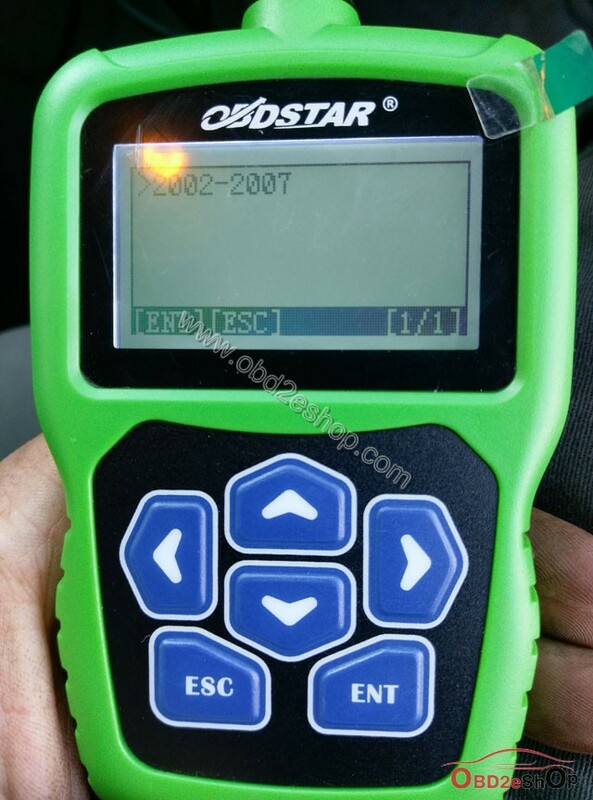 Looks like the boost starter had caused ECU or skim corruption. No one had owned up to connecting up reverse polarity or flashing live to the ECU casing but I suspect that to be the case.